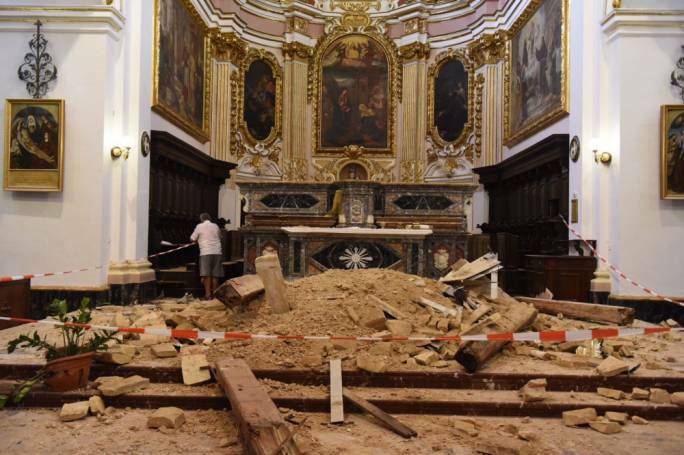 The Franciscans and residents of Rabat this morning woke up to a horrible sight, when the priests delivered the news that the ceiling of their beloved Ta' Ġieżu church had caved in, with the debris destroying the altar. 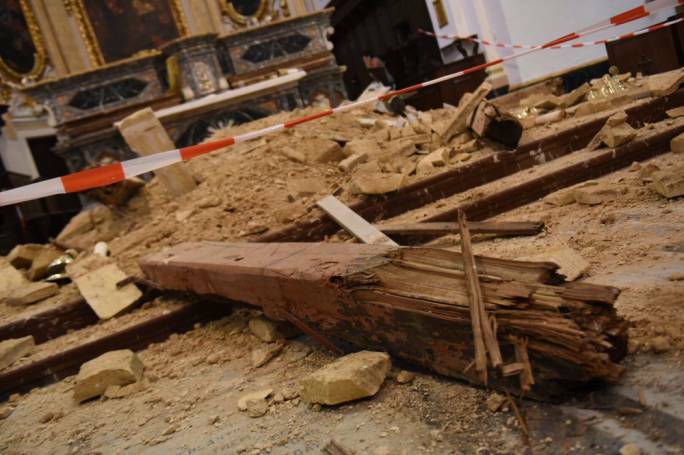 Luckily, no one was inside the church during the collapse. The church, dedicated to Santa Marija ta’ Ġesu (St Mary of Jesus), was built in 1500 and expanded in 1757. The Franciscans came to Malta in 1492, and opened their first friary in Rabat, where the church stands today. As the word quickly spread around the village this morning, photos of the collapse were also posted on Facebook. The friars warned the public to stay away from the church as it was dangerous to walk in. “The damage sustained is huge,” the friars wrote. It has been decided that mass will celebrated in the Sanctuary of St. Joseph until further notice. The first mass is to be celebrated at 6.30pm in the Sanctuary. The discovery was made by Fr Martin Coleiro, guardian of the Rabat friary, at around 5.45am while he was walking through the convent, into the church. 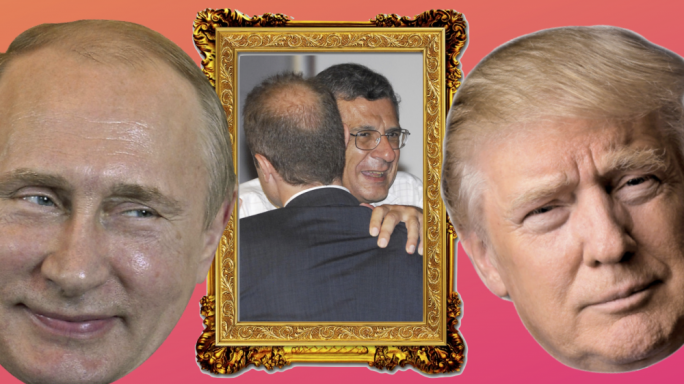 He told MaltaToday that an investigation was already underway to determine what caused the collapse. Fr Richard Grech is already coordinating work with architects. 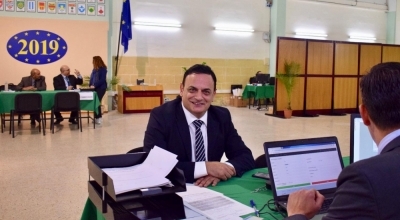 He told MaltaToday that it is estimated that hundreds of thousands of euros will be needed to repair the damages. It is believed that the roof beams fell apart due to their old age and exposure to sustained humidity. The church had already collapsed in the early 1600s after an earthquake. Residents were particularly torn apart after realising that they won't be able to elebrate mass inside the church. However, Fr. Grech confirmed that mass will take place in the Church as early as Saturday, after the debris is cleaned up. Donations for the Franciscan community have been flooding in. BOV have paid a visit to the church this morning to pledge the Bank's support towards the Church's restoration. 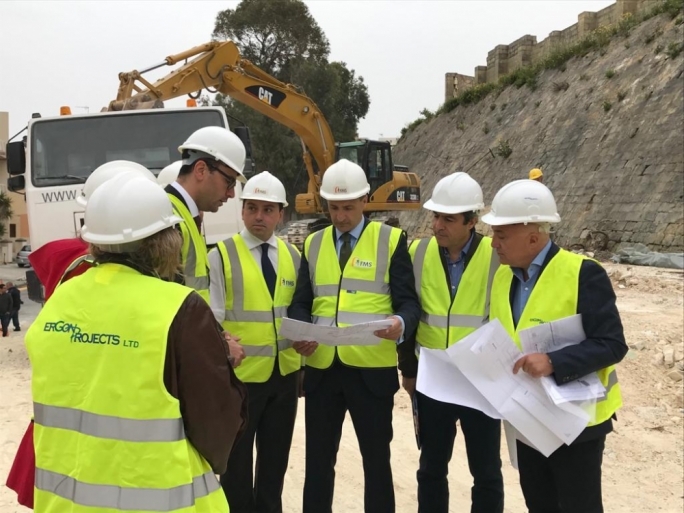 ‘True to the Bank’s commitment towards Malta’s rich cultural heritage, upon hearing of this misfortune, we immediately took the decision to assist in the restoration’ said Mallia. Archbishop Charles Scicluna has already visited the church, whilst President Marie-Louise Coleiro Preca is expected to visit later on today. 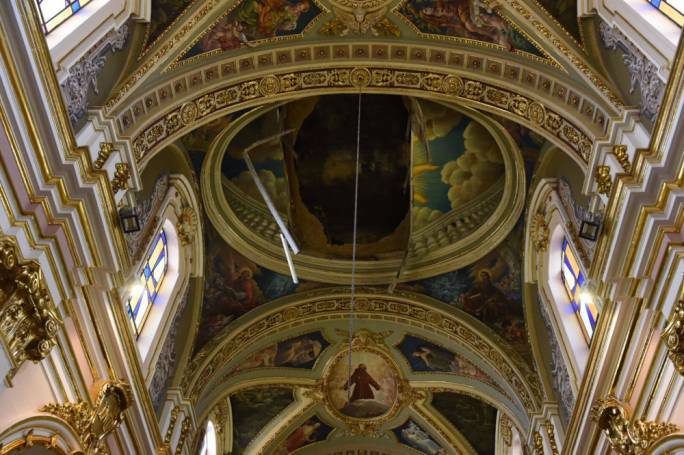 Karl Gouder, PN spokesperson for culture, urged the government to intervene immediately and help out with the repairs and restoration of the church. Gouder pointed out that the church was “a Maltese gem”. 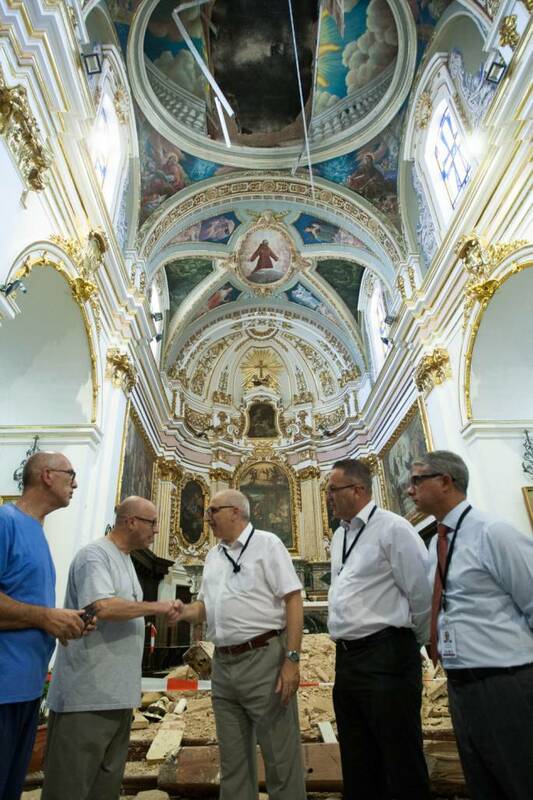 MaltaToday can confirm that the government has already sent in workers from the works department and that it will be helping with the restoration of the church. In a Facebook post, infrastructure minister Ian Borg announced that the government offered the services of the Public Works Department to assist in removing the debris and avoid any further danger. 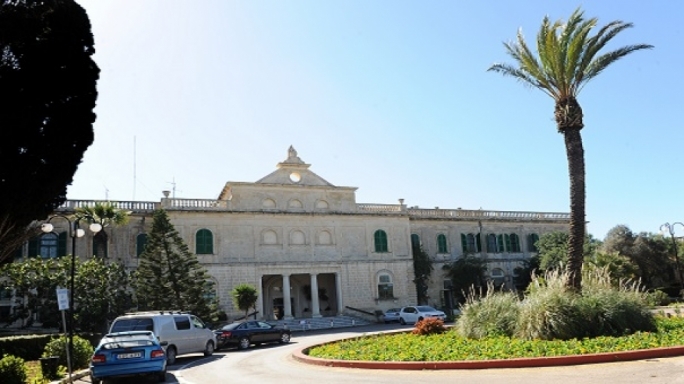 In a statement, the government announced that the Prime Minister had been in contact with both Archbishop Charles Scicluna and the Franciscans. 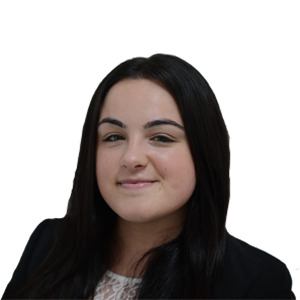 It also stated that the Prime Minister and minsiter Ian Borg will be visiting the order later on today. 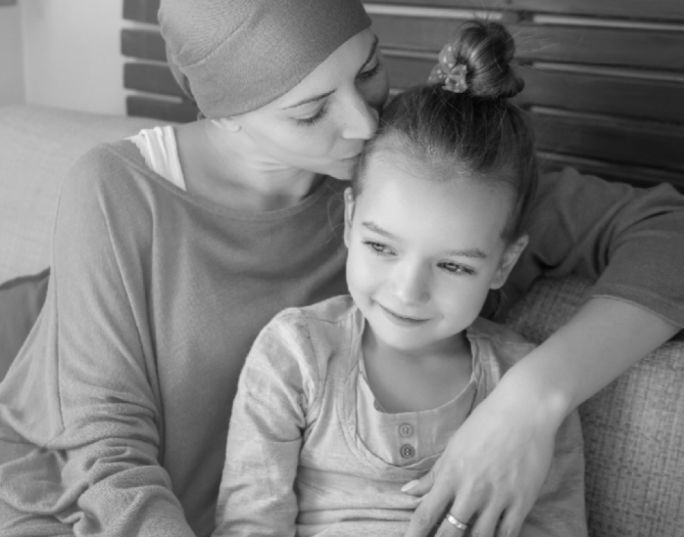 Those who wish to help or donate can find more information here.